Download Sim Card Mockup Free PSD. 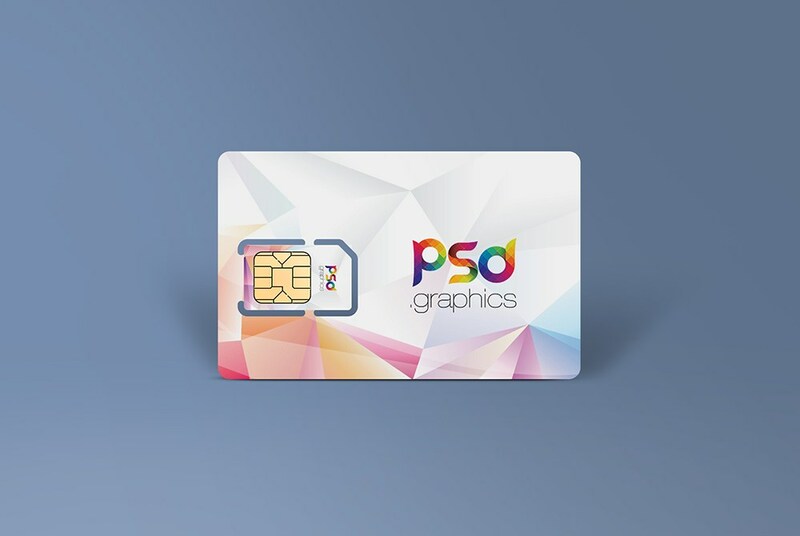 Showcase your sim card design artwork on this Premium quality Sim Card Mockup Free PSD in a front view. Incredibly simple to use and customize . Sim Card Mockup Free PSD Includes special layers and smart object to add sim card design. Guarantee perfect look for your Sim Card design. Just edit Smart object inside PSD file and put your design, company name and logo, card with plastic carrier. Sim Card Mockup PSD has everything you need for high-quality realistic presentation of your Sim card design. Hope you like it. Enjoy!